Cambridge™ has a complete line of liturgical apparel designed around our very popular Coronation design. 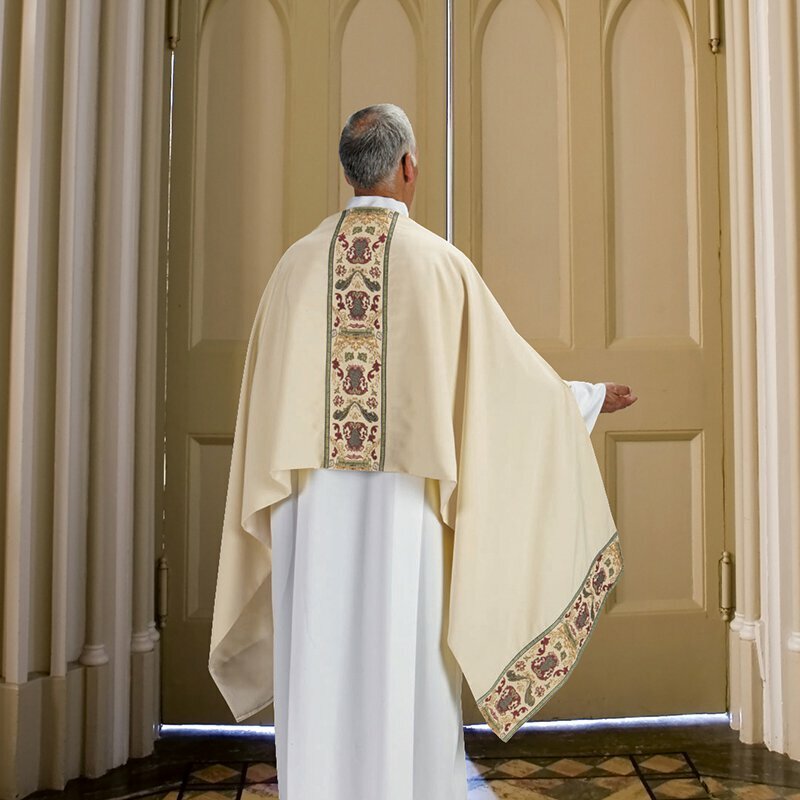 We now have a complete line of items from Chasubles, Humeral Veils, Copes, Stoles, Dalmatics and Funeral Palls. 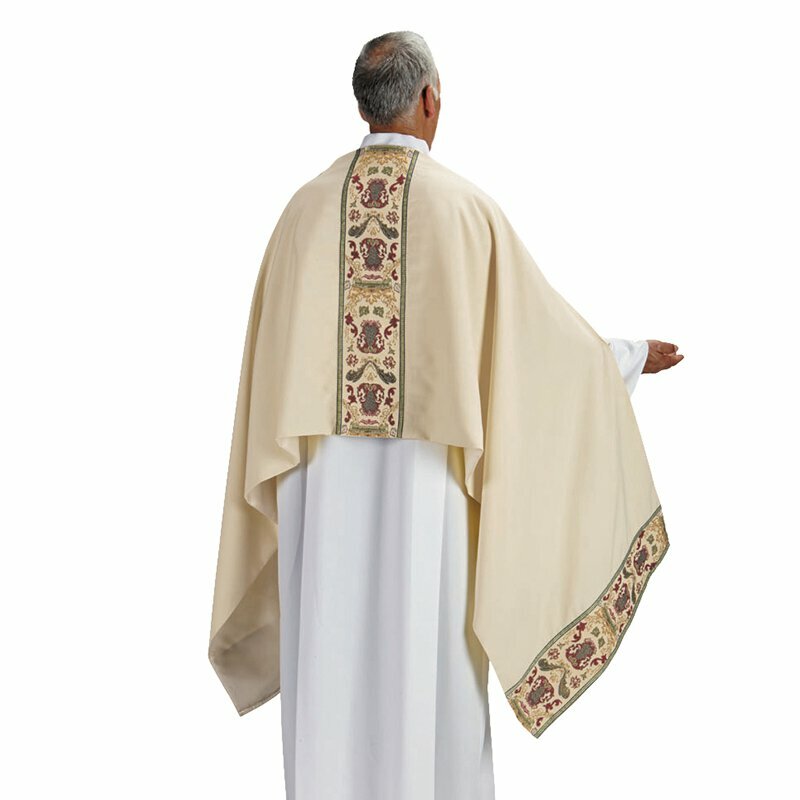 All Chasubles and dalmatic are fully lined and come with a complementary understole. All items on this beautiful Coronation are designed for years of use and easy care at unbelievably affordable prices.